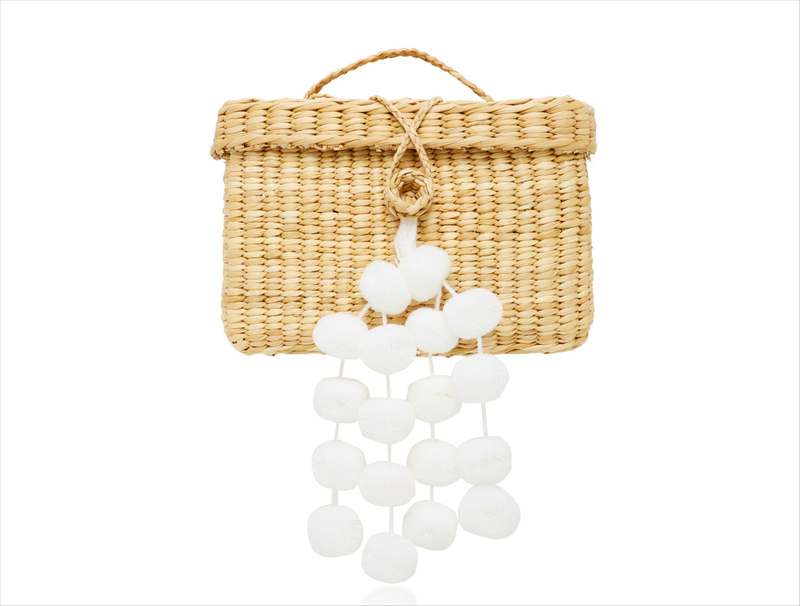 From clutches to dresses, take a look at these vacation-worthy pieces. Once the details of your wedding day have been planned, it's time to relax and think about what's next: your honeymoon! 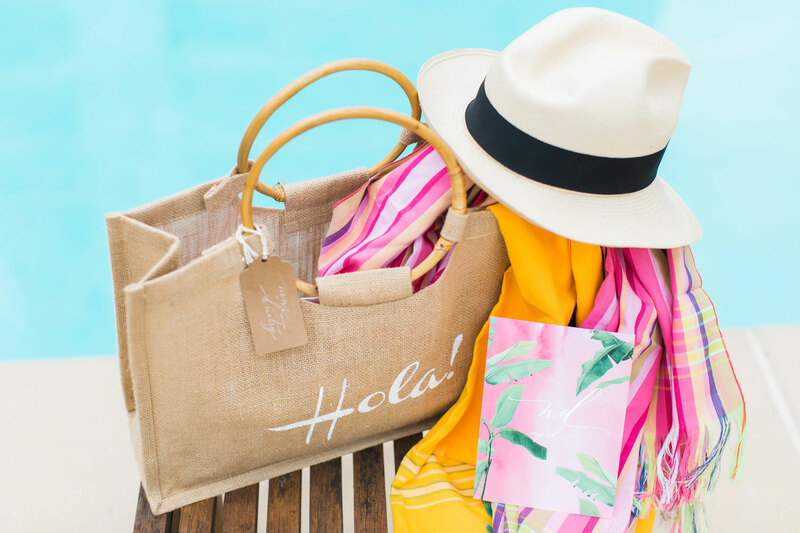 Whether you're going to a tropical locale far away or having a mini-moon in a city close to home, most brides want to look festive and vacation-ready once they get to their destination. 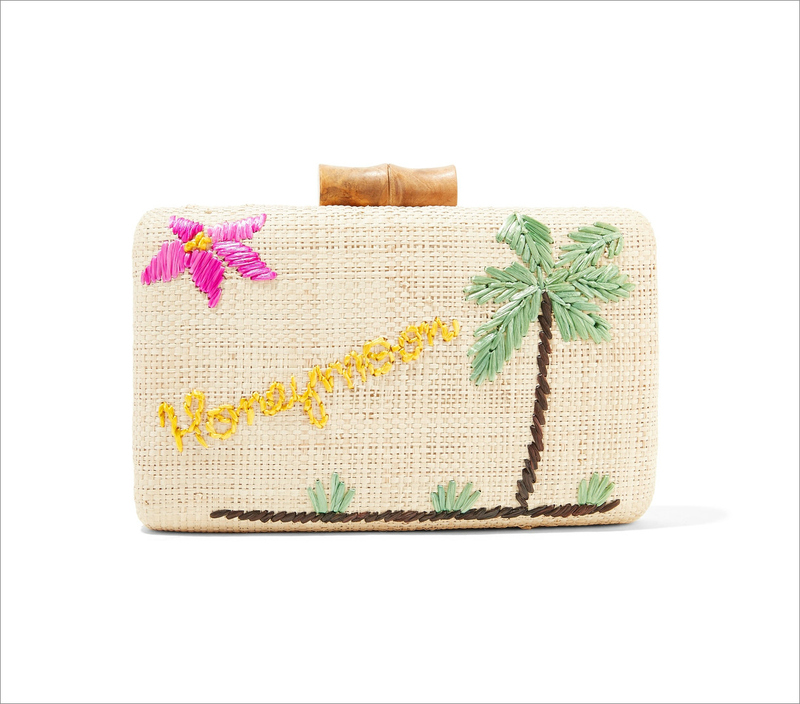 If you're planning on leaving for your honeymoon shortly after the wedding, try to pack your bag before you say "I do" so you can immerse yourself in pure post-wedding bliss before jetting off on your trip – without having to worry about loading your suitcase mere days, or even hours, before your ceremony. And if you're planning a later trip – months or even a year after the celebration – you can even purchase some of these pieces to enjoy before you go to get you in the spirit. 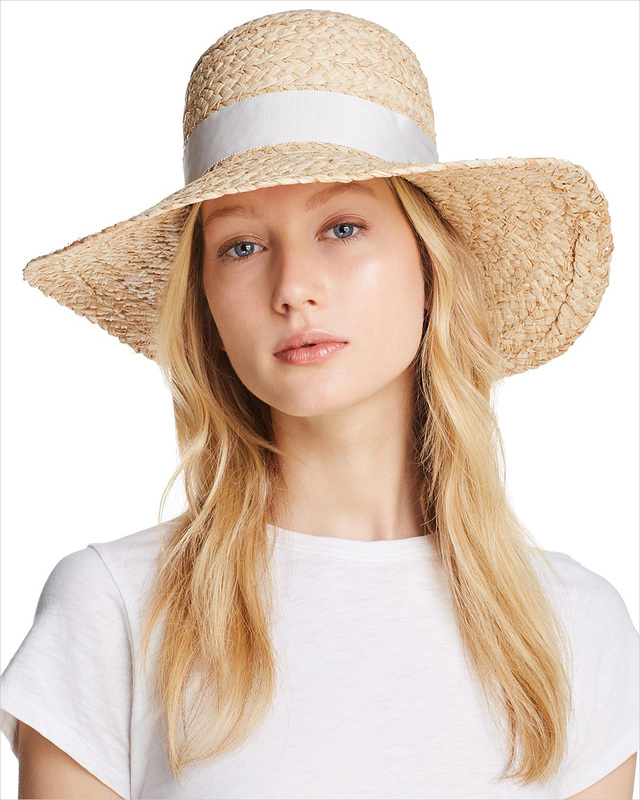 Take a look at the items below, and be click each photo to shop your favorites and find more honeymoon-worthy pieces! For more travel advice, learn what not to do while planning your honeymoon, discover how to improve your trip with social media, and read the pros and cons of leaving for your honeymoon right after the wedding.